Donor-Advised Fund A fund maintained by a qualified public charity, such as a community foundation or a charitable gift fund sponsored by a private financial institution and administered by a public charity. The donor makes an irrevocable gift to the fund in exchange for the right to recommend grants to charitable causes of his or her choice over time. Cash donations: tax deduction of up to 50% of adjusted gross income (AGI).Long-term appreciated assets: tax deduction of up to 30% AGI. Family Foundation A private foundation funded by members of a single family. Family members have significant control over giving decisions and investment management. Cash donations: tax deduction of up to 30% of adjusted gross income (AGI).Certain appreciated assets: tax deduction of up to 20% of AGI. Must distribute 5% of assets each year and pay excise tax of 1% to 2% on investment income. 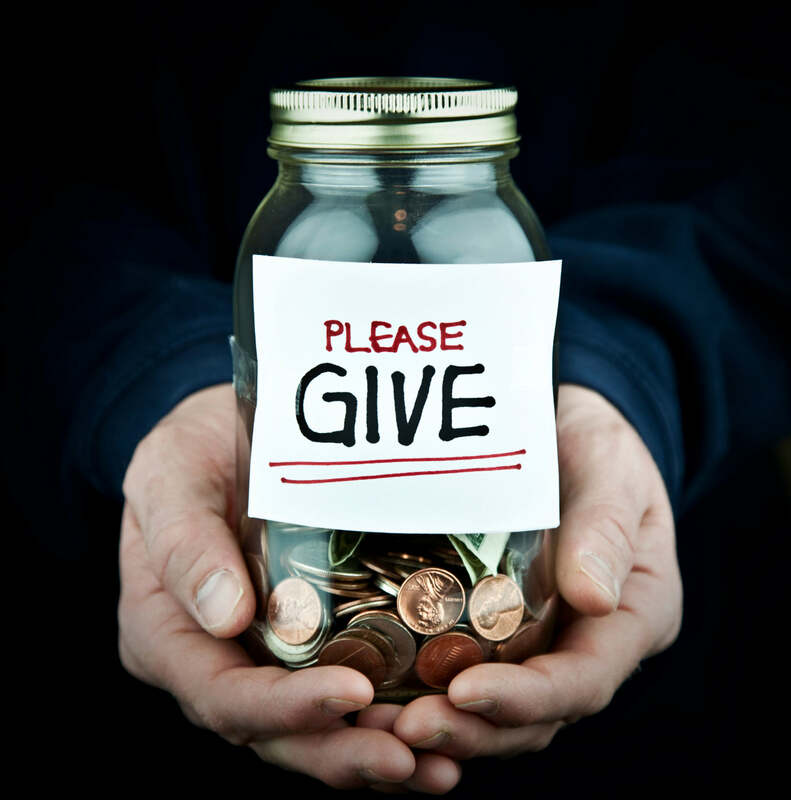 Charitable Remainder Trust (CRT) An arrangement whereby cash or property is transferred to a trust. The donor and/or other noncharitable beneficiaries receive income from the trust for a period of time, after which the remaining principal becomes the property of the charity. No capital gains tax on donated assets.An income tax deduction based on the present value of the remainder interest in the trust. Beneficiary is taxed on income received on a tiered system. Charitable Lead Trust (CLT) Essentially, a CRT in reverse. Charities become the income beneficiaries, receiving a stream of income from the trust for a period of time, after which the named noncharitable beneficiaries receive the remaining trust principal. No capital gains tax on donated assets.The donor pays discounted gift taxes on donated assets. Charitable Gift Annuity (CGA) An arrangement whereby cash or property is transferred to a charity in exchange for the charity’s promise to make fixed annuity payments to beneficiaries, typically the donors, for life. Tax deduction available in the year assets are transferred range from 30% to 45% of the fair market value of the asset.A portion of income received is usually tax free.